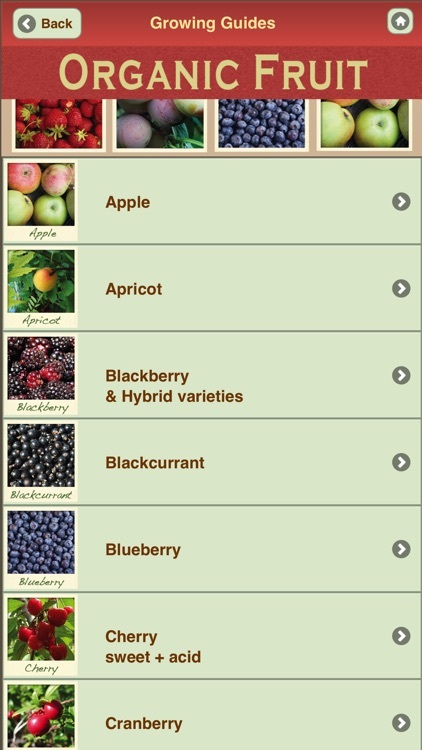 "Grow Your Own Organic Fruit" from Garden Organic is a handy, quick-reference tool, providing tips and advice for all those who want to start growing organic fruit. 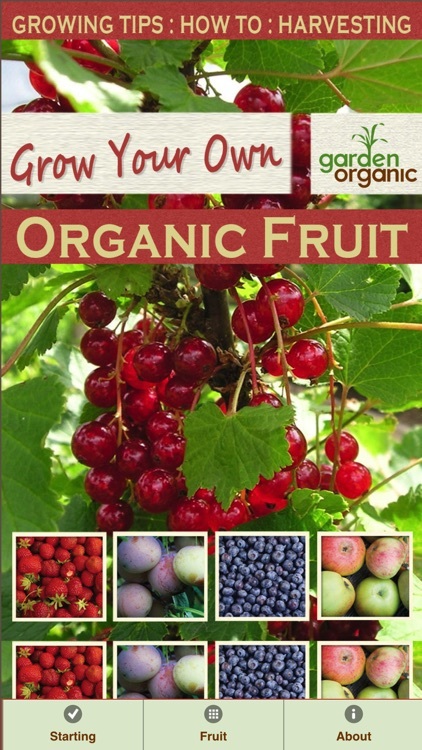 "Grow Your Own Organic Fruit" is ideal for those with no experience who want to start organic gardening. 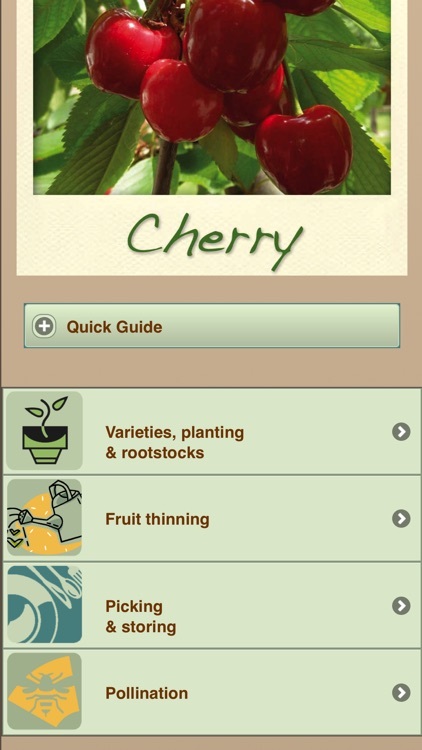 It makes a useful quick reference tool for more experienced gardeners and is also recommended for children, the gardeners of the future. 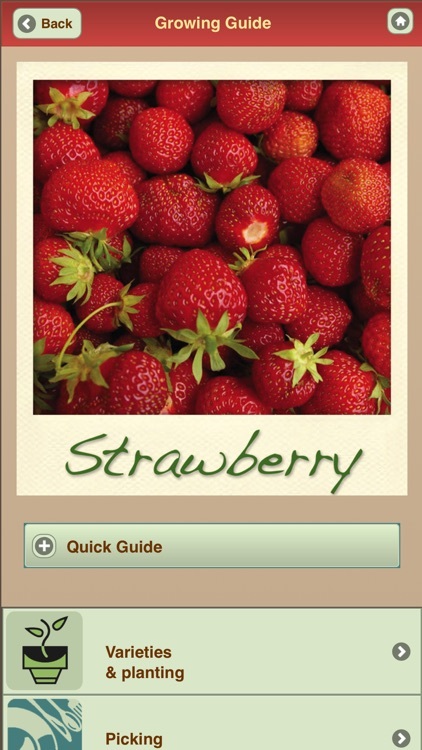 Written by Bob Sherman, FI Hort, Chief Horticultural Officer at Garden Organic - the experts at the forefront of organic horticulture for over 50 years - for all gardeners, everywhere. 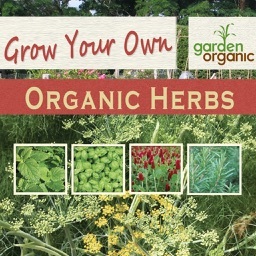 Organic gardeners focus their energy into increasing the natural health of their soil, choosing appropriate plant varieties, and working with nature to produce a healthy and productive garden. The organic approach to growing recognises that all living things depend on one another, from pests and soil to flowers and wildlife, all are inter-related - even us. We are all responsible for how we treat the soil and the environment, to safeguard it for future generations. 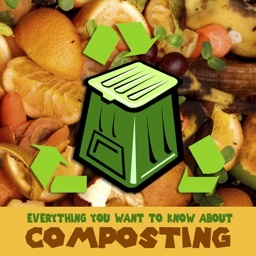 By using organic methods for your kitchen garden, allotment, or community garden, you can 'grow your own' free from pesticides in healthy soil maintained with compost from recycled materials. Garden Organic is a UK national charity with an international reach, dedicated to researching and promoting sustainable growing, and has been at the forefront of organic horticulture for over 50 years. 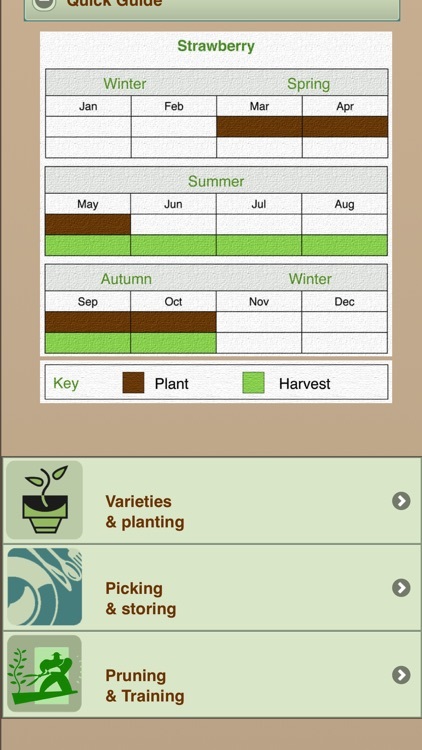 Garden Organic has aimed to ensure this app will be of real practical use and cover every aspect of vegetable growing using organic methods. 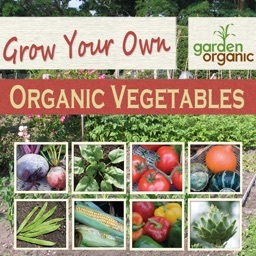 Organic gardening methods harness the natural cycles and processes that promote plant growth. 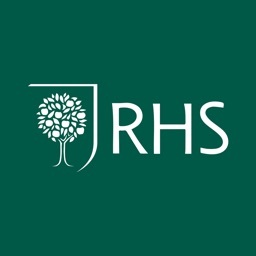 The app will help users care for the environment and to cut their ‘carbon footprint’ by ‘reducing, reusing and recycling’ resources, while creating a flourishing growing space. Gardening and growing offers great benefits for us all – benefits for the environment, for people’s health and wellbeing, for food security and for building stronger communities. Our outdoor growing space, be it the private garden, community garden, allotment, school garden, or just a small space nearby, is a place where we relax and recharge both spiritually and physically. It is also a place where we can learn and reconnect with nature and the food we eat and where we can take practical action to adopt sustainable lifestyles. 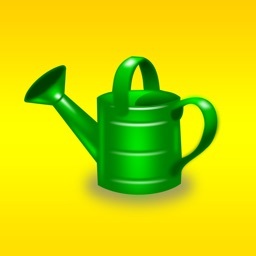 Using the organic approach to gardening and growing, which Garden Organic has been promoting for over 50 years, will ensure that these benefits can be achieved and enjoyed to their full potential. 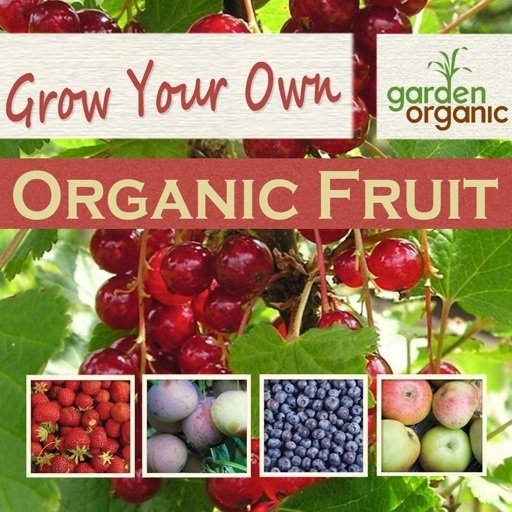 Using the organic approach to gardening and growing, which Garden Organic has been promoting for over 50 years, will ensure that these benefits can be achieved and enjoyed to their full potential.